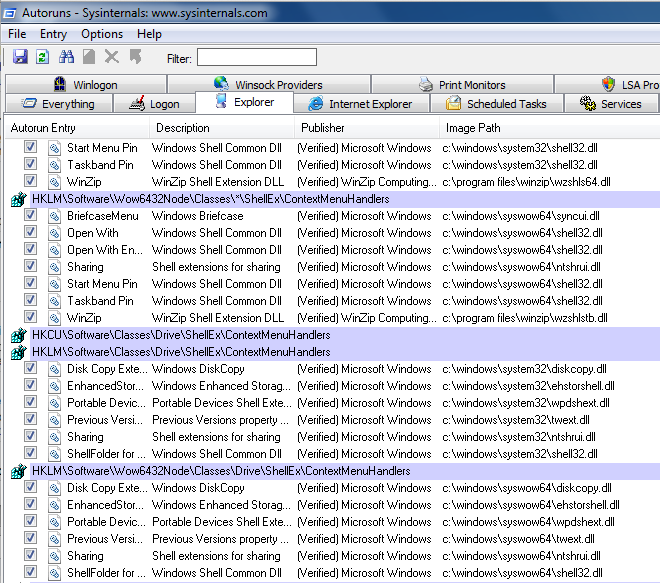 Add Shell Extension CLSID to registry with DLL location. Add CLSID to approved Shell Extensions. Bedep Shell Extension CLSID installed in Current User. 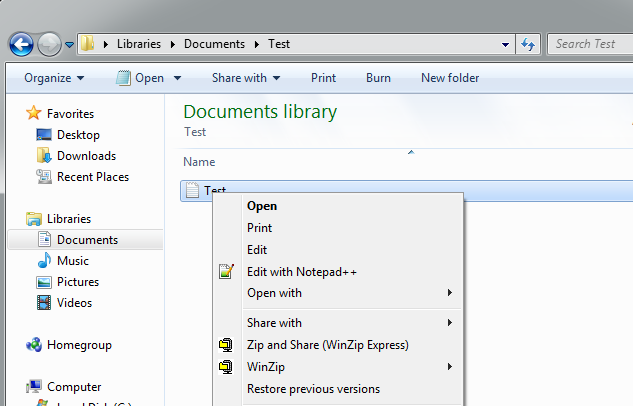 Bedep CLSID associated as Folder Extension. 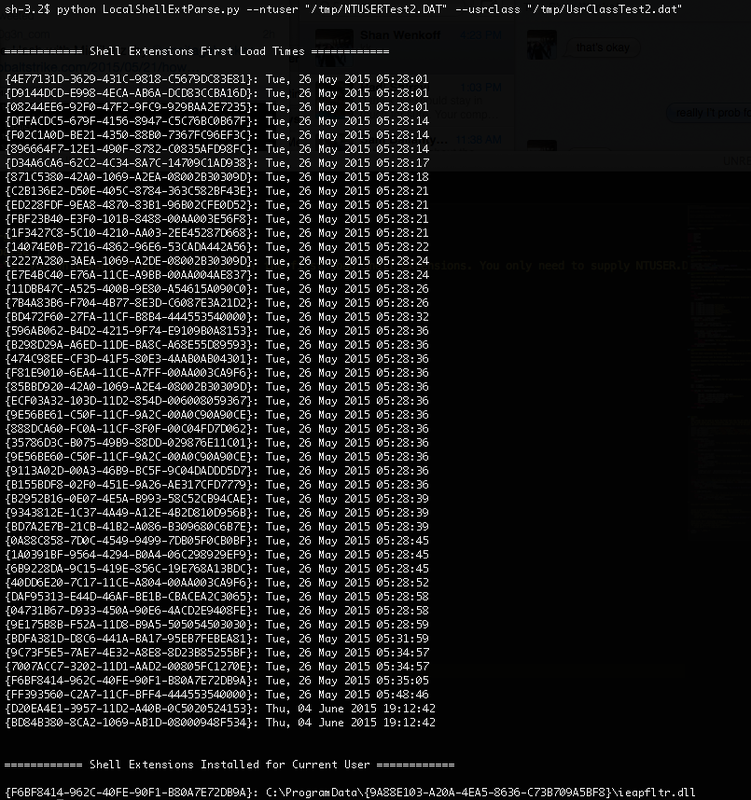 Autoruns is unable to find Bedep Shell Extension. 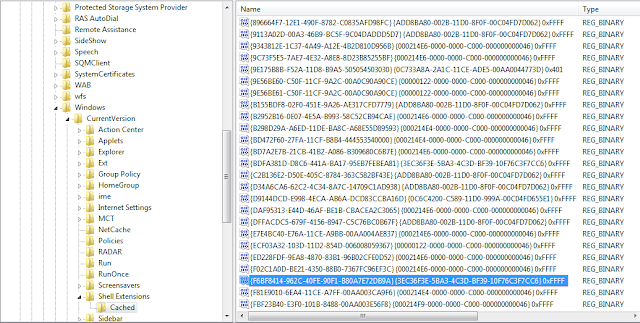 Bedep Shell Extension CLSID has an entry in the Cached key. 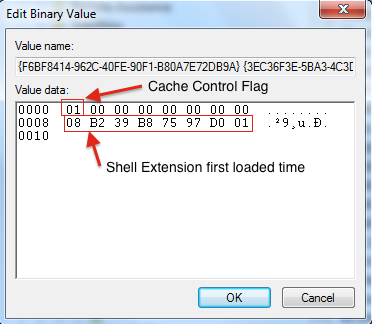 Shell Extension Cached entry showing first loaded time. 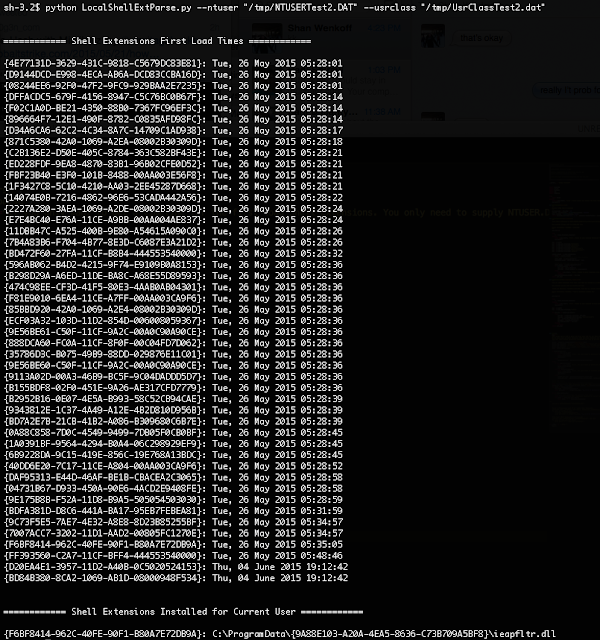 I have built a tool (LocalShellExtParse.py) to help automate the task of generating a “first loaded” timeline for Shell Extensions and identifying Shell Extensions that are only installed for the current user. I know this probably would have been better as a RegRipper plugin but Python is the future, and we need to collect some extra information that RegRipper doesn’t currently parse. 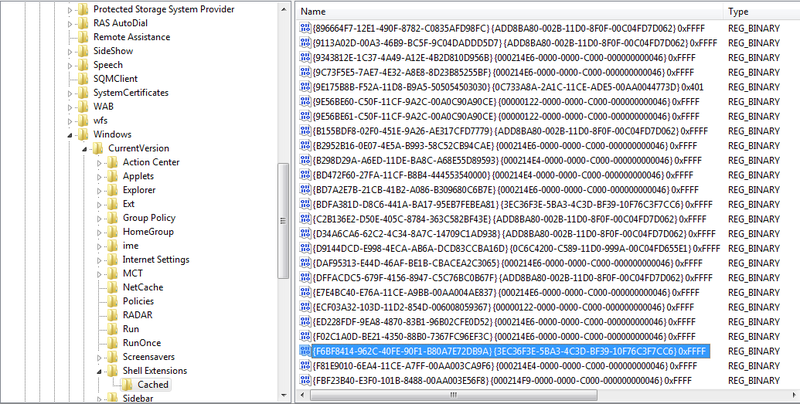 LocalShellExtParse.py shows Bedep Shell Extension and Bedep DLL "ieapfltr.dll". The tool can be found on GitHub here. Note* this tool has only been put through a small amount of testing, use at your own risk. This tool should only be used to prove the existence of a persistence mechanism via a per-user Shell Extension. Do not rely on this tool as proof that no persistence mechanism exists.